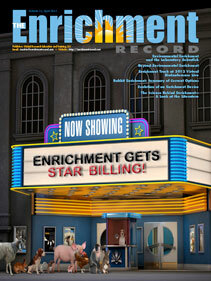 We are thrilled to announce that Penny Hawkins, BSc, PhD, will serve as The Enrichment Record’s first guest editor. 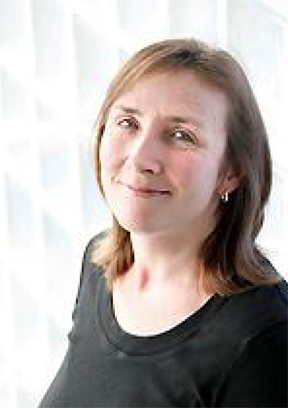 Dr. Hawkins is Deputy Head of the Research Animals Department in the Science Group of the RSPCA. She works to promote refinements to improve animal housing and care— especially rodents and birds—and to assess the welfare of laboratory animals. Other key areas include refining procedures to reduce suffering, animal use in fundamental (basic biology) research, and the ethics of animal experimentation. She is a member of the Animal Procedures Committee (APC), the body that advises the secretary of state on the implementation of the UK Animals (Scientific Procedures) Act 1986. Penny has also been involved in the revision of the European guidelines for laboratory animal husbandry, and the development of the new regulations on animal use for EU Directive 8869/10.